Adhesive dentistry is a branch of dentistry which deals with adhesion or bonding to the natural substance of teeth, enamel and dentin. It studies the nature and strength of adhesion to dental hard tissues, properties of adhesive materials, causes and mechanisms of failure of the bonds, clinical techniques for bonding and newer applications for bonding such as bonding to the soft tissue. There’s also direct composite bonding which uses tooth-colored direct dental composites to repair various tooth damages such as cracks or gaps. Dental bonding is a dental procedure in which a dentist applies a tooth-colored resin material (a durable plastic material) and cures it with visible, blue light. This ultimately “bonds” the material to the tooth and improves the overall appearance of teeth. 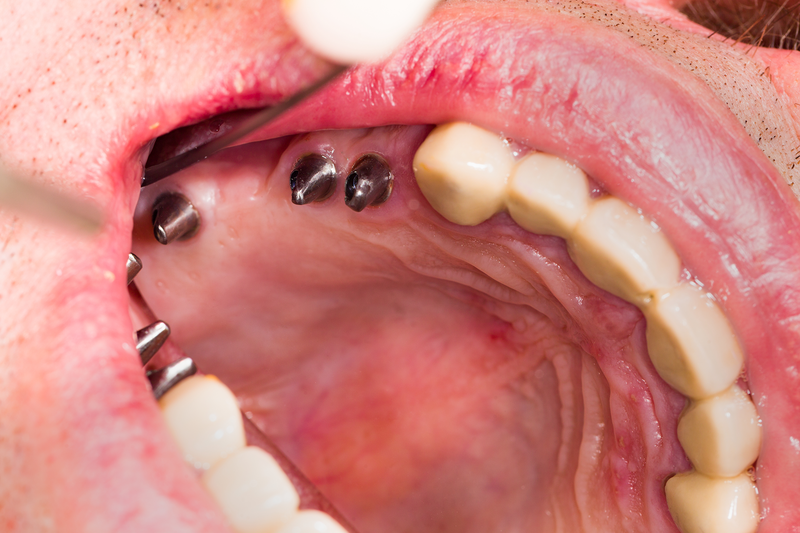 Tooth bonding techniques have various clinical applications including operative dentistry and preventive dentistry as well as cosmetic and pediatric dentistry, prosthodontics, and orthodontics.